What is best in life? Old video games, a 240p display, and to hear the lamentations of modern video gamers. I was talking to a colleague and the conversation hovered over an issue of Retro Gamer and that soon led to our mutual love for old Nintendo consoles, mainly the Super Nintendo. 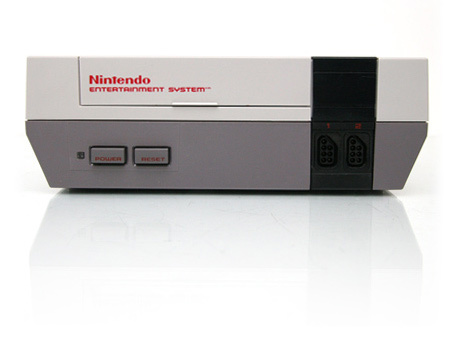 Well, for me it was the Super Nintendo, for him it was the Super Famicom. We grew up in the same country but apparently we grew up with different consoles. So anyway, soon he made the suggestion that I should start a blog about retro games, seeing how I love retro gaming so much. This blog will not concentrate on just the Super Nintendo/Famicom however but will cover mostly the GameCube and GameBoy Advance-era games and occasionally I will branch out and touch upon the other retro consoles. So why make yet another blog about retro games, specifically Nintendo ones, which many people have already poured thousands upon thousands of words over? Because I love Nintendo and just one more blog about them can't hurt, right? In any case, this blog will be a catalogue of sorts for my passion (or obsession, really) with all things Nintendo. Thank you! Do revisit once in a while! Thanks for following! I'll try to keep it updated with worthwhile content. I'm not sure what got me into playing these games after having just repaired my PSone. I guess I was in the mood for shooters. World War 2 shooters, to be exact. Well, it had been a while since I had played the original FPSes that started the World War 2 FPS craze so I thought now would be a good time to revisit them. 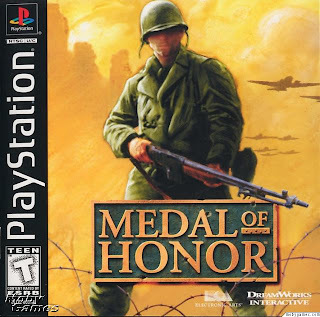 Medal of Honor was the first FPS I played on a console and I remember being impressed by the controls at the time. I was, of course, familiar with the PC FPS mouse+keyboard setup so I was at first very critical of how Medal of Honor would play. That didn't last long. From the get go, I enjoyed blasting the endless troops of Nazi soldiers. Zelda: Four Swords Adventure 2! Woohoo! 10th Anniversary of the Game Boy Advance. 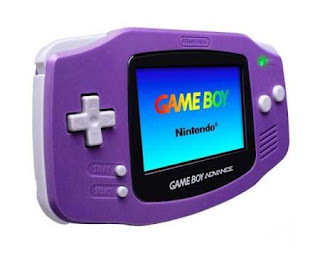 Today is the tenth anniversary of the Game Boy Advance, my favourite little handheld that could, and boy did it do it oh so well. I've mentioned before that I bought my indigo GBA near the Japanese launch and the only games I could get at the time were Japanese ones so I opted to get Super Mario Advance and F-Zero. Both totally awesome experiences, especially F-Zero, which made me feel like I finally had a Super NES... IN MY HAND. And the GBA was that essentially. A GBA in your hand. It would later go on to inherit the legacy of the Super NES as an all round awesome 2D graphics handheld portable gaming device (phew! That was a mouthful) by being the place for awesome 2D RPGs. The GBA would be home to a series of some of the greatest Castlevania games ever, two great Metroid games, great (but not perfect) remakes of Super NES RPGs as well as many other great games. Break for Lunar New Year. Old Games. Just Like New Games. The Consoles I Own and Want to Own.